Isle of Skye, Scotland. July 3. 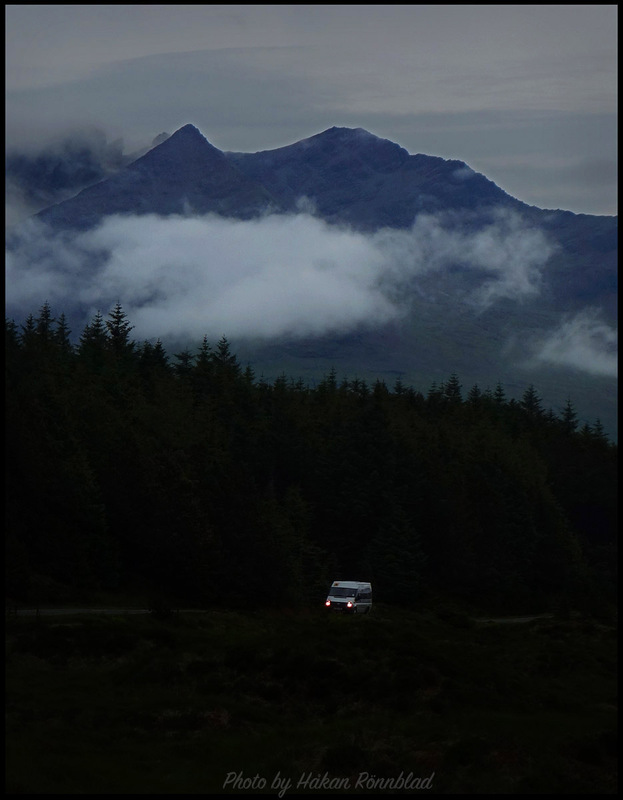 This entry was posted in photography, Scotland and tagged dusk, Isle of Skye, nightfall, Scotland, The Hebrides. Bookmark the permalink.